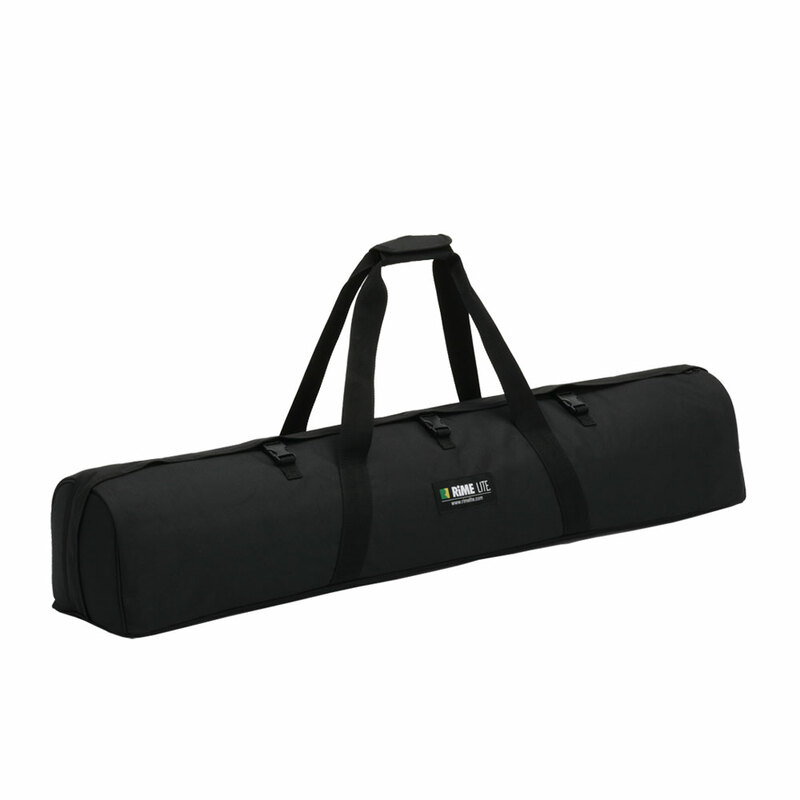 Rimelite Carrying Bag has big empty for strobe & photo equipments and is Made from good quality materials, this Rimelite carrying bag is the perfect fit for strobe and photo equipment. Partition System, Available to prevention among the products Rimelite Carrying Bag is separated several spaces by partition system. 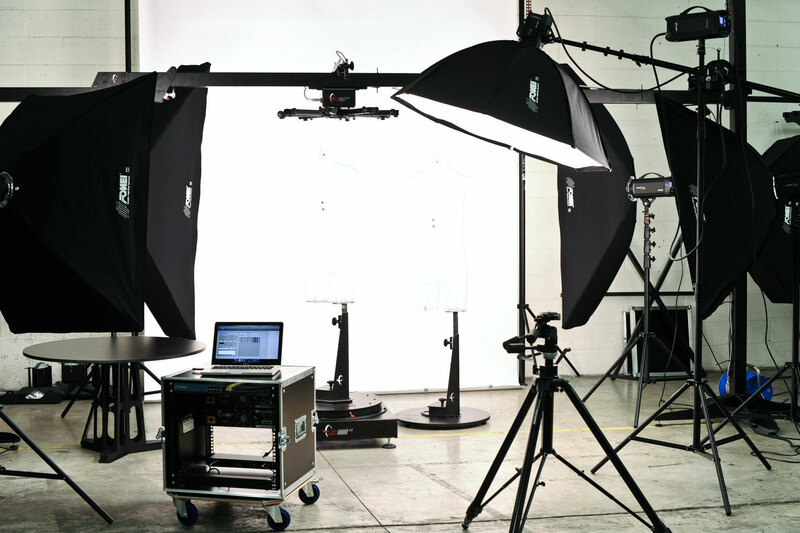 By this system, this are able to put in various size products include strobe and protect from scratch among the products. 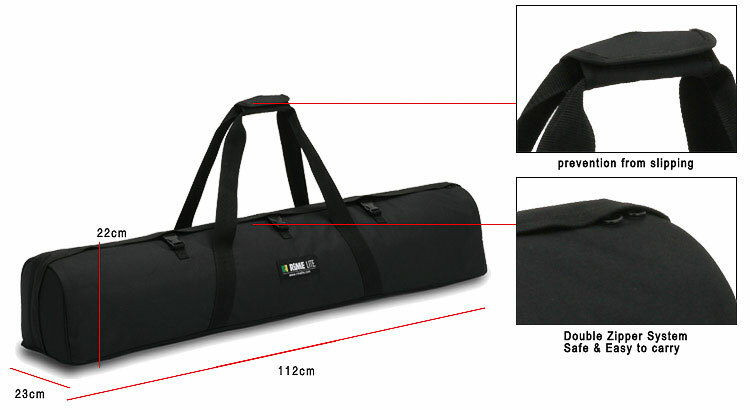 Luxury Design Rimelite carrying bag is designed square appearance and advanced Black Color in their surface with focusing on simple design. By simple design and color, it can be matched no matter what you wear any fashion and where you are.